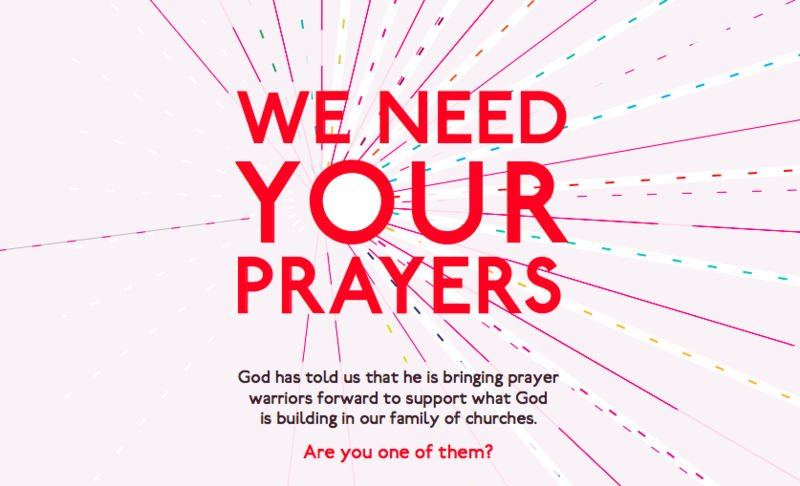 If you feel a burden to pray for the advance of our family of churches then why not apply to join our growing group of prayer warriors. The warriors provide prayer cover for our churches, church plants and significant events. Sign up below! We will treat your information with respect. For more information about our privacy practices please look at our Privacy Notice at relationalmission.org/privacy. By clicking 'Subcribe' below, you agree that we may process your information in accordance with these terms. To ensure our emails find their way to your inbox and not your junk folder, please add admin@relationalmission.com to your address book/safe senders list.